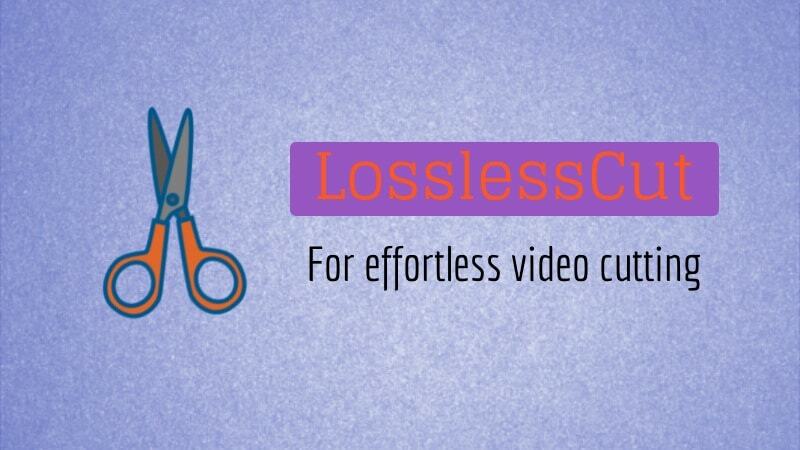 Brief: If you want a no-nonsense tool that just lets you cut parts of your videos, give LosslessCut a try. It’s an effortless video splitter for Linux. There are a number of video editors available for Linux. You can use them for professional video editing. Some of those tools are also used for editing Hollywood movies. But as a regular desktop Linux user, you might not need a feature-rich video editor. Because the more features an editor has, the more complex it becomes. When all you gotta do is a few cuts here and there and trimming out the shaky parts of that birthday video, a full-fledged video editor might be an overkill. This is where LosslessCut comes to save your day or night, whichever it is. 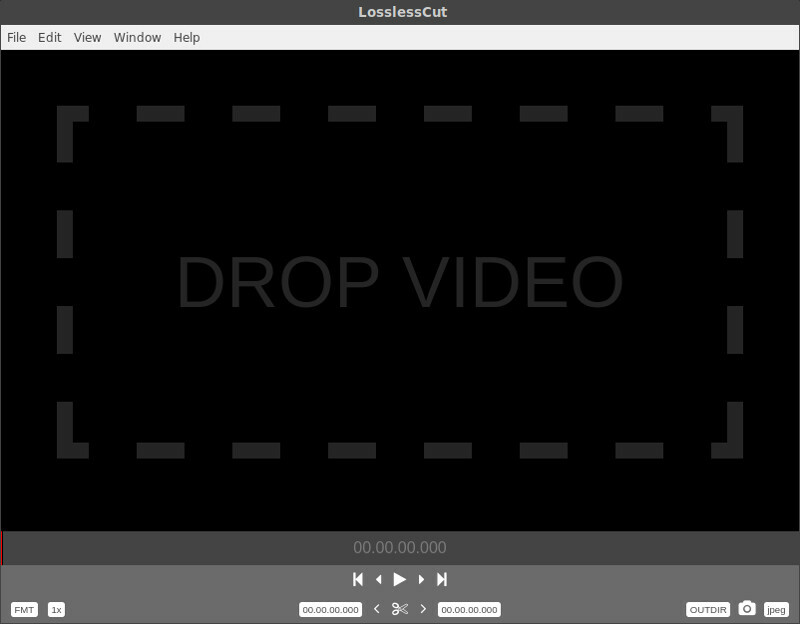 LosslessCut is a free and open-source video trimming and cutting tool. It works on audio files too. LosslessCut is ridiculously simple to use. Just one look at the interface and you’ll know what to do. There’s no learning curve involved here. Supports all the major video and audio file formats. Faster editing with keyboard shortcuts (press ‘h’ to display the shortcuts). Snapshot extraction from a video. Drag and drop a video file into the player to load the video. You can also use the menu option to open a file. Select the cut start and end time. Press ‘I’ to select the start time, ‘O’ to select the end time for the cut. Press the scissors button to export the slice. The original video is not changed. The exported clip is saved in the same folder as your original video and is named after the original video. LosslessCut has no tedious installation procedure. Just download the Zip file using the button below. Extract it. And launch the application by double-clicking on the “LosslessCut” executable file in the extracted folder. You may have to change the permission of the file to make it executable. These steps work on all the Linux distributions. Like you, I too have always been less than satisfied with video editing on Linux. Sometimes the tools were too complicated, sometimes the software crashed after I had put in a couple hours of work. But things have been improving lately. Major Linux video editors have been focusing on optimization and now work fluidly even on computers with humble muscle. You can now work with 4K videos too on OpenShot. And my personal favorite, Kdenlive is better than ever. Although OpenShot is feature rich, I find working with Kdenlive much easier. Kdenlive is sophisticated and slightly faster than OpenShot. If you experience any lags or freezes on OpenShot, you should give Kdenlive a try. It’s lighter. Well, as far as simple cutting and trimming are concerned, LosslessCut just ought to do it. It’s simple, fast and gets the job done. Got questions, suggestions or comments? Use the comments section below. We’ll be happy to hear. Cheers.